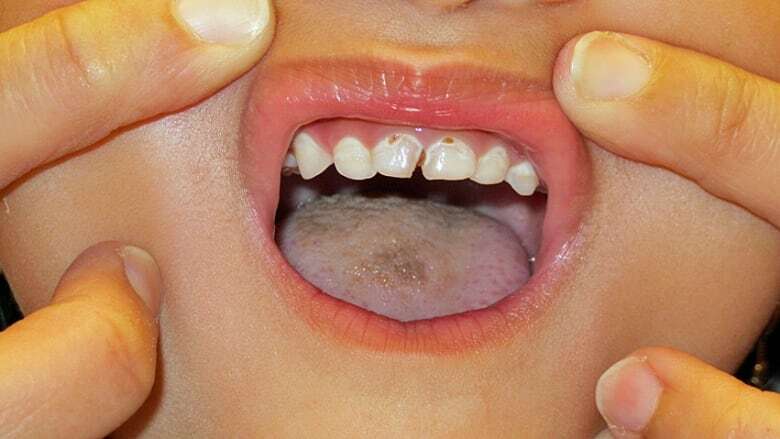 A report released this week shows Nunavut preschoolers have the highest rate of dental day surgery for tooth decay in Canada. The Canadian Institute for Health Information gathered the data for children aged 1 to 5 from hospitals across the country. "Every year there are about 19,000 kids/preschoolers from across Canada who are having day surgery in hospital under general anesthetic," said Louise Lalonde with CIHI. "These kids are under general anaesthetic for an average of about 82 minutes, so let's say almost an hour and a half, and they're having their teeth filled or pulled or a combination of the two." 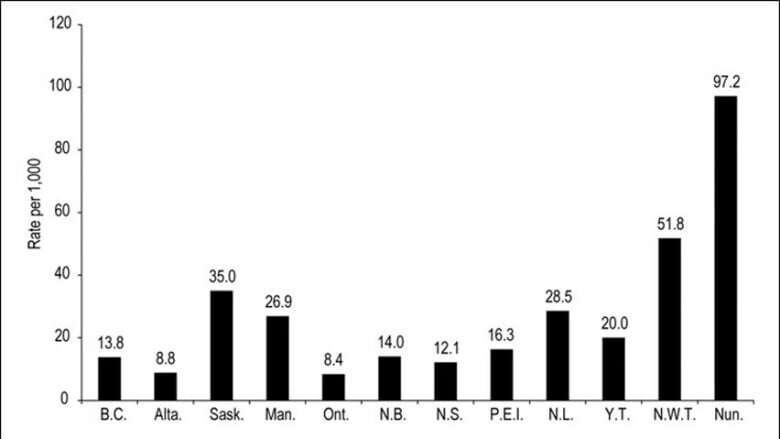 Dental surgery rates among preschoolers were highest in Nunavut, the Northwest Territories and Saskatchewan. Preschoolers in Ontario, Alberta and B.C. had the lowest rates in the country. Dental surgery rates were highest in communities with a higher numbers of aboriginal families. The Nunavut health department says that on average more than 500 children under the age of five in Nunavut have dental surgery every year at a cost of more than $1,000 per child, for the surgery alone. That doesn't include the cost of travel or accommodations if the child has to be sent out of the territory. The Nunavut government says it is working with Health Canada to address the issue and work on prevention of tooth decay. "We've just done a little pilot in Repulse Bay, Arctic Bay, and Cape Dorset to look and assess all children under the age of seven," said Monita O'Connor with the Nunavut Department of Health.